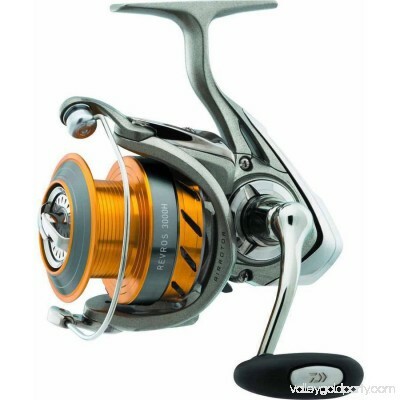 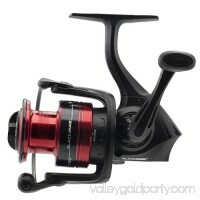 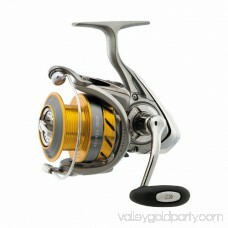 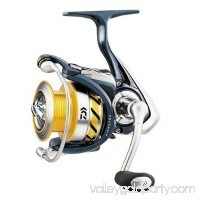 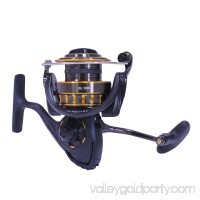 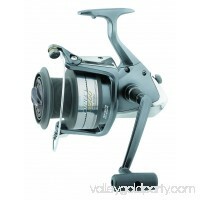 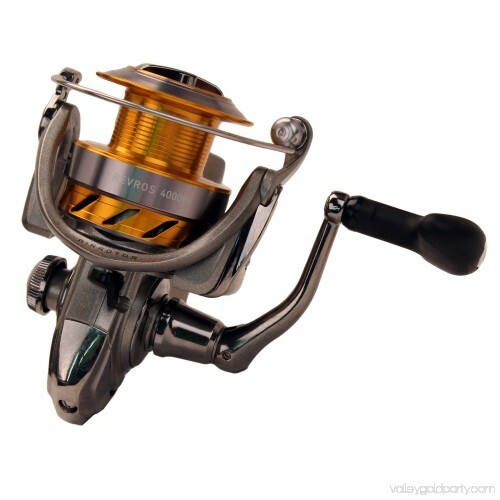 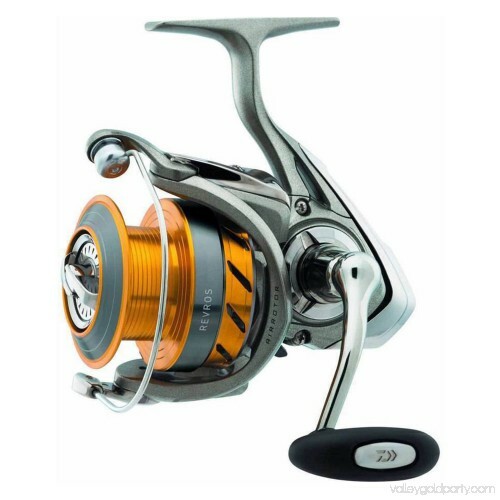 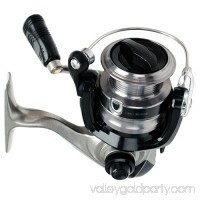 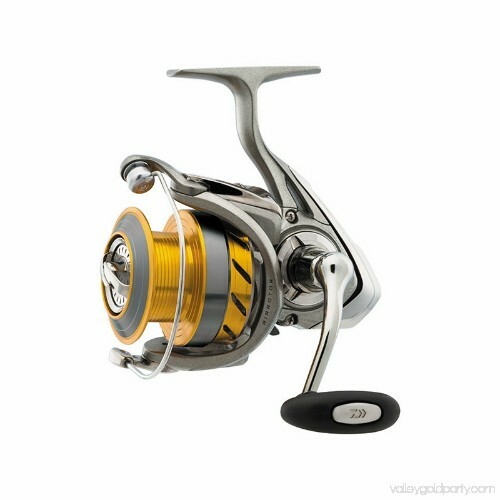 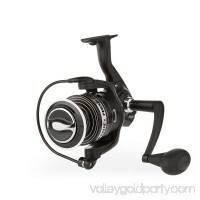 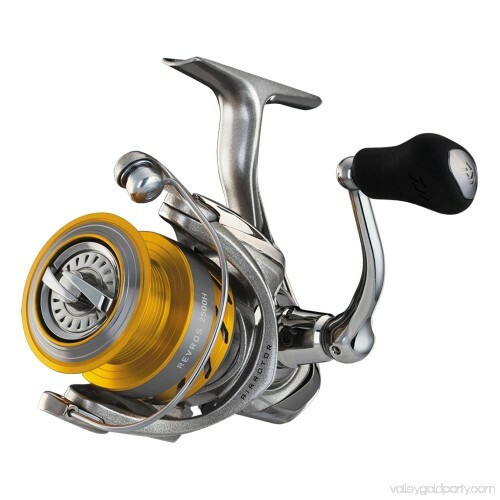 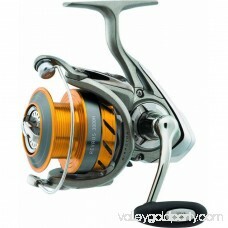 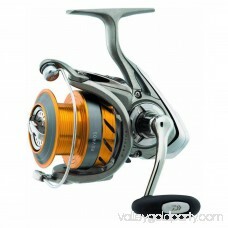 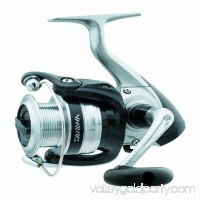 Daiwa's Revros spinning reel is a great value-priced reel. 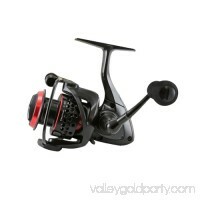 Boasting features like Air Rotor for lighter weight and greater sensitivity, Digigear digital gear system, ABS aluminum spool, composite body, body cover and rotor, you simply can't find a better deal. 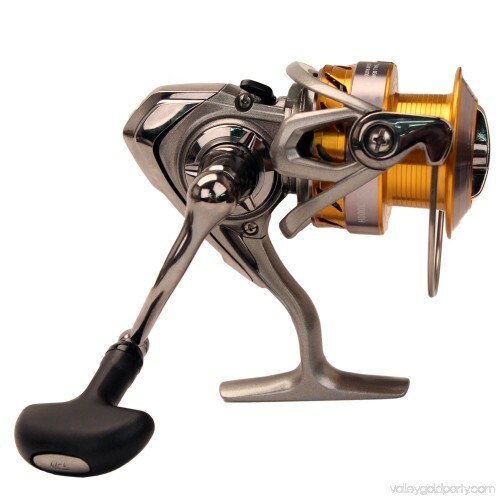 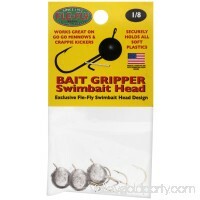 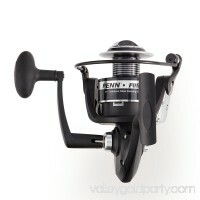 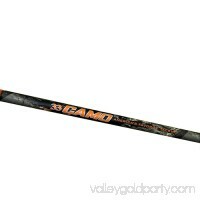 Infinite anti-reverse with a seven plus 1RB bearing system make Revros a great choice for any level of angler.